The original guide to creating wealth! With this seminal book, Wallace Wattles popularized the Law of Attraction, the powerful concept that inspired The Secret. 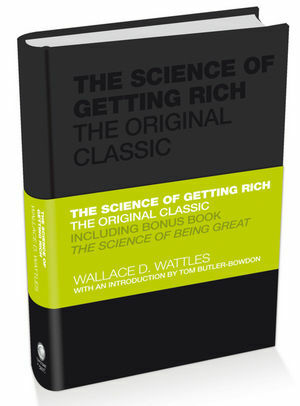 The Science of Getting Rich explains how to attract wealth, overcome emotional barriers, and apply foolproof methods to bring financial success into your life.